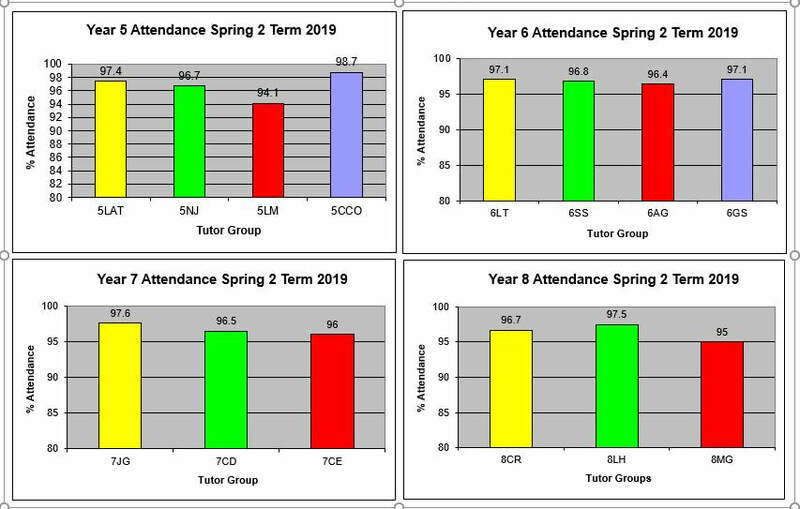 At Cranborne, we celebrate good attendance. Each week the tutor group with the highest attendance gets to go into lunch first as a reward on a Friday. Regular attendance is vital for good progress at school and pupils should only be absent when it’s absolutely necessary. If your child is unwell and unable to come to school, please contact us before 8.30am on the first day of absence by means of an e-mail to office@cranbornemid.dorset.sch.uk or telephone call to the school office 01725 517348 (option 1) leaving a detailed message on the absence line. Absences can also be reported via ParentMail. A member of staff will investigate any unexplained absences at the start of each school day. If an absence is left unexplained, your child’s tutor or head of year will contact you and should the absence remain unexplained, we shall ask the Education Social Worker to make further enquiries. Click Here for our Holiday Request Form.